Punk Rock Parents: If I knew then what I know now. And now with the fall premieres we are getting back to some of our favorite shows. 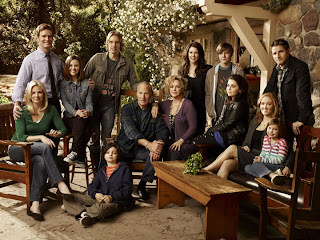 I really like the NBC show "Parenthood". 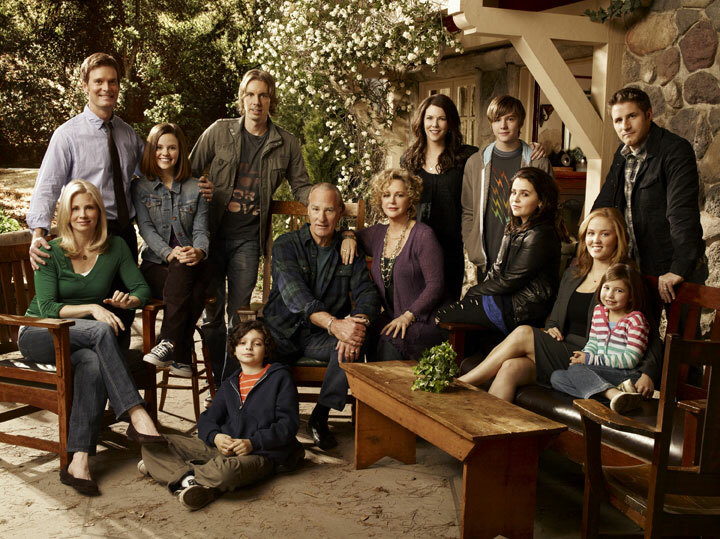 I am a sucker for shows about big families. I was a big Brothers and Sisters fan too. In the first episode there is a scene where the daughter leaves her mothers 40th birthday party early. The Mom is upset and when she talks to her own Mom about it she reminds her that at her 40th instead of being at her Mothers party she went out with a boy on his motorcycle. She told her that it was the worst party she had ever had. This scene struck a chord with me. I have 2 daughters now. Looking back at my teenage years I shudder at what I put my Mother through. But back then I didn't think twice about stuff like that. I really had that "this is my life and I am going to do what I want" mentality. At like 17!!! I had just moved out of the house to go to college. I was back home for Christmas break and went to a bar and then a house party at a high school friends house. Long story short I didn't come home until the next morning (Christmas Eve). I never called to let my Mom know. I just left for bar and never came home. In my mind I was 21 years old. I was living on my own (for a whole 4 months!). I didn't once think to call her, even though I had a cell phone. I remember walking into the house and my Mom was in her robe. She gave me this look and I immediately felt like crap. I knew she had been worried. She didn't yell, I didn't even get in trouble. She simply asked me that if I am going to do that again to call her. So fast forward and here I am a Mom of 2 daughters and I can put myself in my Mom's shoes (or in this case slippers). I would have been out of my mind worried. I was have been torn between "She is 21, on her own and she can do what she wants" and "OMG CALL THE POLICE!" Believe me if I knew then what I know now I would have been so different. I would think more about what my actions would do to my parents. Especially to my Mom. But I guess it is like karma. Just like on the show Parenthood. My Mom was once a teen and my Nana had to deal with her. And my Nana was once a teen and her Mom had to deal with her. And so forth and so on. And now I have my 2 daughters who will break my heart and drive me crazy once in awhile. Man you can learn a lot from TV!